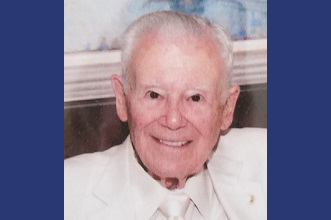 Jan. 23, 2019: Anthony Francis Phillips died on December 10, 2018, in Jupiter, FL, surrounded by his family. 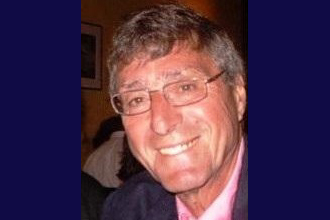 Anthony, known as Tony, a longtime resident of Bronxville and Jupiter, was born in Hartford, CT, on May 18, 1937, to Lena (Malone) and Francis Phillips. In 1959, he graduated from the University of Connecticut, where he was elected to Phi Beta Kappa, and in 1962, he graduated from Cornell University Law School, where he was on the law review. On January 28, 1967, he married Rosemary Karran McGowan and together they had three children. Tony spent his entire career at Willkie, Farr and Gallagher in New York City, where he was a senior partner and served on the executive committee. He also served on the Dean’s Law School (Cornell) Advisory Committee and was on the Cornell Law School Association Board of Directors. His loves were his family, reading, playing the devil's advocate, the UCONN ladies' basketball team, travel, and golf. He is survived by his wife of 52 years, Rosemary Phillips; his daughters, Karran (Elias) Mansour and Antonia (Peter) Hommeyer, and son, Justin Phillips; four grandchildren, Issa & Madeleine Mansour and Henry & Gustave Hommeyer; his sister Maria (Daniel) Sullivan; and his niece Brydie Sullivan. A private service was held in Hartford, CT. Donations in his memory may be made to UCONN c/o The UConn Foundation Inc., 2390 Alumni Drive, Unit 3206, Storrs, CT 06269.